chromeinstall-6u26.exe is known as Java(TM) Platform SE 6 U26 and it is developed by Sun Microsystems, Inc. . We have seen about 4 different instances of chromeinstall-6u26.exe in different location. So far we haven't seen any alert about this product. If you think there is a virus or malware with this product, please submit your feedback at the bottom. Something wrong with chromeinstall-6u26.exe ? Is chromeinstall-6u26.exe using too much CPU or memory ? It's probably your file has been infected with a virus. Let try the program named PCSpeedUP to see if it helps. 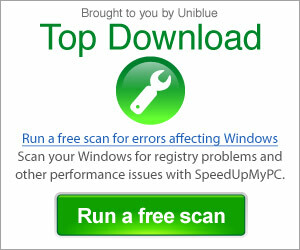 What can you do to fix chromeinstall-6u26.exe ? Where do we see chromeinstall-6u26.exe ?